Here in Lewisburg the Brothers of the Phi Lambda Theta Chapter at Bucknell University have kept busy in the classroom and on campus. Our campus involvement is something that we have always taken great pride in. We have Brothers holding positions such as school president, orientation leaders for incoming first-years, admissions ambassadors, TEDx speaker coaches, volunteer firefighters, and residential advisors. Our Brothers are able to do all of this while still maintaining a strong academic performance. We have spent the last couple of months preparing for our annual Special Olympics philanthropy event. This has always been a fantastic event and we are hoping to build upon the success we had with it last year. Our Chapter has always placed a high importance on giving back, and this is evident based on the fact we had a total of 1,922 community service hours last semester and donated over $2,500 dollars to various charities and organizations. We have always maintained had a strong presence on the intramural field. 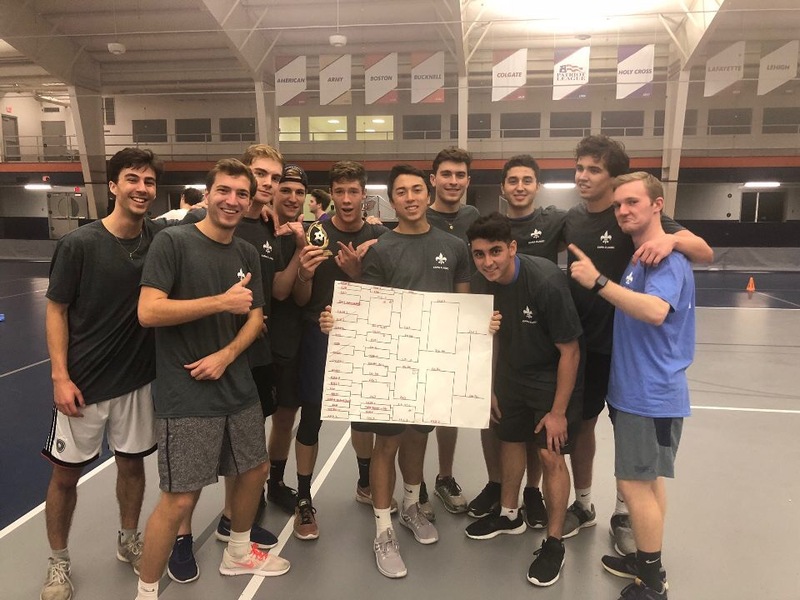 Specifically, we have always had a strong soccer team which led to a second place finish in the general intramural season, and we walked away with a victory at the Kappa Klassic (a philanthropy event held by a sorority at Bucknell). We currently have teams competing in the intramural basketball league playoffs and are hoping we can add some more hardware to our collection. Intramural games are always some of everybody’s favorite events to attend and are a great way to show support to our Brothers. This academic year has been a great success for our Chapter so far. Our New Members have integrated themselves very well and are true embodiments of the core values Chi Phi sets forth, as well as our own Phi Lambda Theta values. Personally I look forward to watching our Chapter continue to thrive and flourish at Bucknell. Above: Phi Lambda Theta Brothers celebrating their victory at the Kappa Klassic. 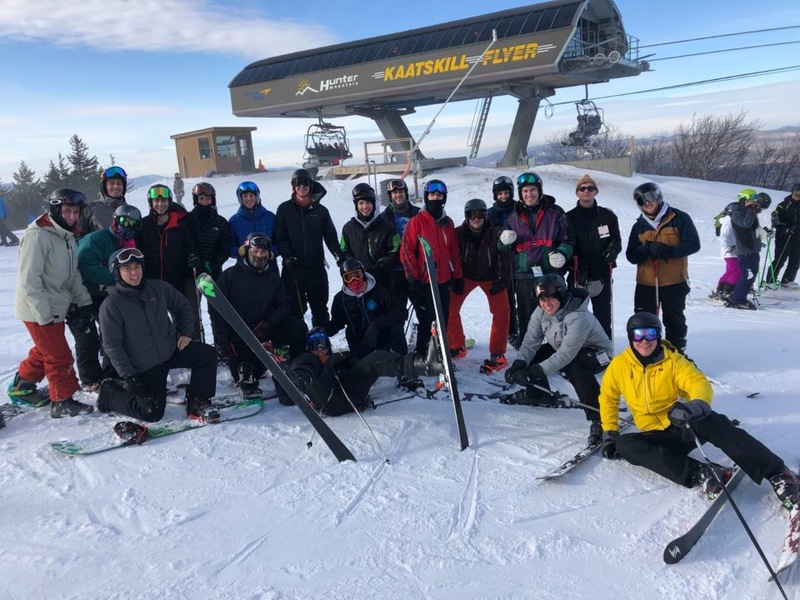 Below: Brothers having a blast during the Chapter’s ski trip.